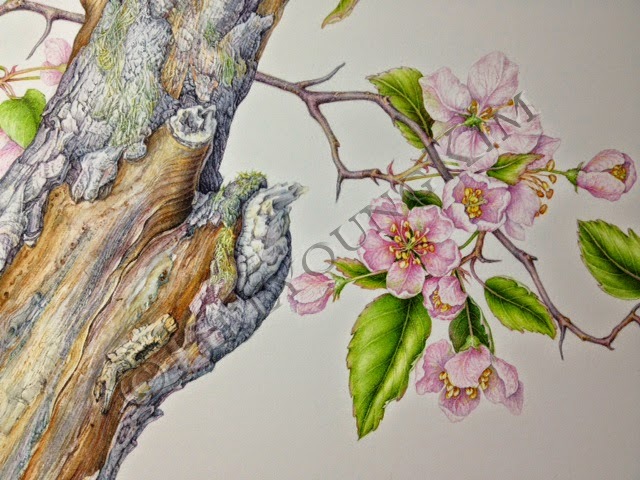 I am glad that I can launch a year program for botanical art at Brushwood Center at Ryerson Woods. Below is summary about it. If you are interested, please contact me for more information. Or if you have friends who want to learn botanical art, please share it. Thank you! 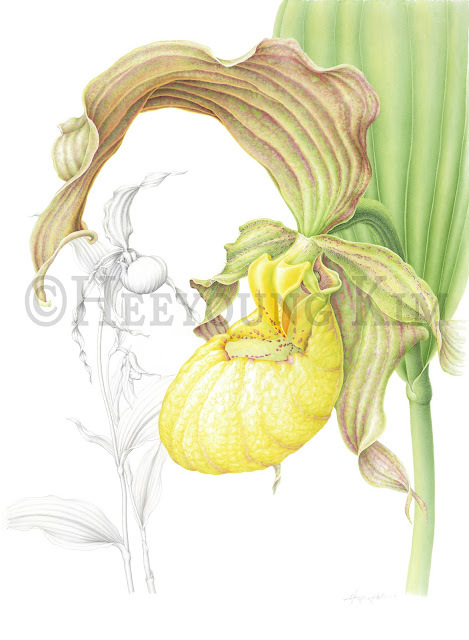 These courses are designed for botanical art students of all levels who are willing to make commitment to learn or improve drawing and painting skills. The most basic but most important techniques will be studied through the courses with continuity, so that students can truly absorb the techniques and apply them intuitively. No need to memorize or take notes all the time, and forget! Students are encouraged to register for the full year. 1st & 2nd weeks: students will focus on honing techniques with instructor’s guide and demonstration. 3rd & 4th weeks: students will work on their own projects with instructor’s personal assistance. In this way, students can create body of works with strategic plan along with the learning process. 3rd & 4th Saturdays: the same teaching contents will be adapted for those who cannot make Mondays. When students miss Mondays, they can make up on Saturdays. There are flexible payment options. 11. June (1, 8, 15, 22): Painting sunflower- focusing on hairy bracts on the back side - Get the details! The same contents adapted appropriately for shorter sessions. See Monday syllabus for details!